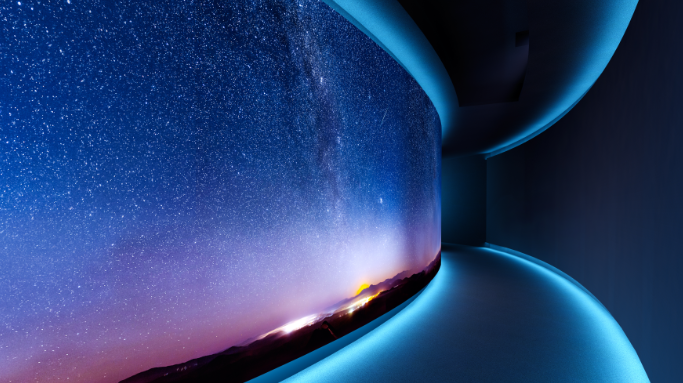 SAN FRANCISCO and SHENZHEN, Aug. 20, 2018 (GLOBE NEWSWIRE) -- Dolby Laboratories, Inc. (NYSE: DLB) and Wanying Cinema Line (Shenzhen) Company Limited, the high-end cinema exhibitor wholly owned by China Resources Land Limited with the brand MIXCINE, today announced a partnership to extend the spectacular Dolby Cinema® experience to more moviegoers in China. With the partnership, the first location is expected to be open at Wanying’s flagship site in Shenzhen with more locations to come in Southeast China in the following two years. The Dolby Vision laser projection system, which uses state-of-the-art optics and image processing, delivers high dynamic range with enhanced color technology and a contrast ratio that far exceeds that of any other laser image technology on the market today. The result is a dramatically different viewing experience that presents strikingly vivid and realistic images, making viewers feel like they are inside the movie's world. The Dolby Atmos immersive audio technology moves sound around the audience, placing the movie-goers deeper inside the film's setting and creating a powerfully moving experience. Wanying Cinema Line (Shenzhen) Co., Ltd. was established in February, 2018. It is wholly owned by China Resources Land, a leading commercial real estate company in China. It specializes in cinema investment and other businesses, and establishes the self-operated cinema brand the “MIXCINE”. Relying on the good location conditions, operation level and expansion pace of China Resources Land’s Investment Property, Wanying Cinema Line has set up two ‘MIXCINE’ product lines, which match with the positioning of China Resources Land’s Commercial Property the ‘MIXC’ and the ‘MIXC ONE’. Wanying Cinema Line shoulders the responsibility of spreading and building a new era of people's cinemas; combing with artistic principles to create a platform for local high-quality film screening; forming an industry scale and establishing professional influence; developing diversified businesses to enhance profitability. The MIXCINE is a domestic high-end film center invested, constructed and operated by Wanying Cinema Line. With the "Efficient Use of Optics and Acoustics" as the core element of the building, and "All for the film-watching service" as the main service principle, it will create a high-end movie theater with excellent experience for film fans. Dolby transforms the science of sight and sound into spectacular experiences. Through innovative research and engineering, we create breakthrough experiences for billions of people worldwide through a collaborative ecosystem spanning artists, businesses, and consumers. 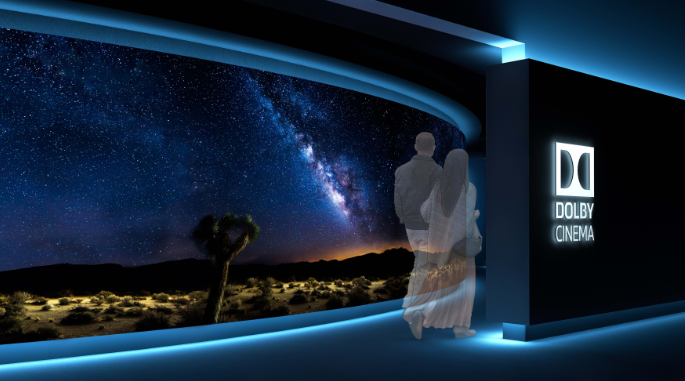 The experiences people have – with Dolby Cinema, Dolby Vision, Dolby Atmos, Dolby Voice, Dolby Dimension, and Dolby Audio – revolutionize entertainment and communications at the cinema, on the go, in the home, and at work.